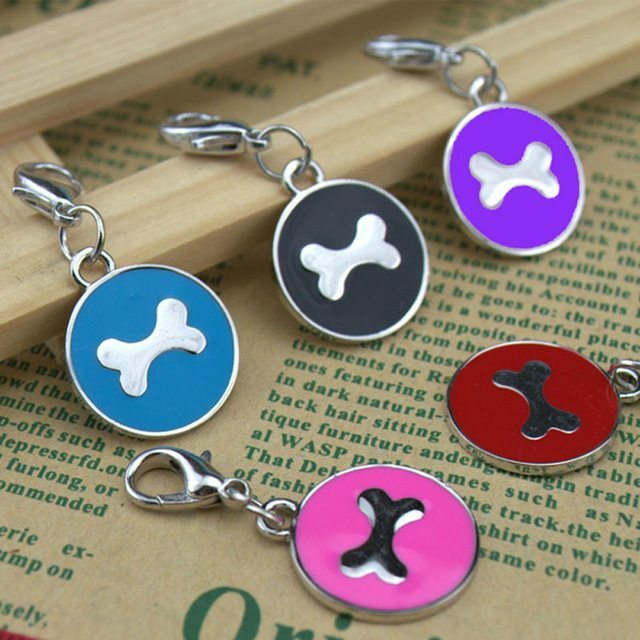 Animal Talk has a range of products that are unique, innovative and inspirational. Do you want to offer your clients the best of the best while making a profit? 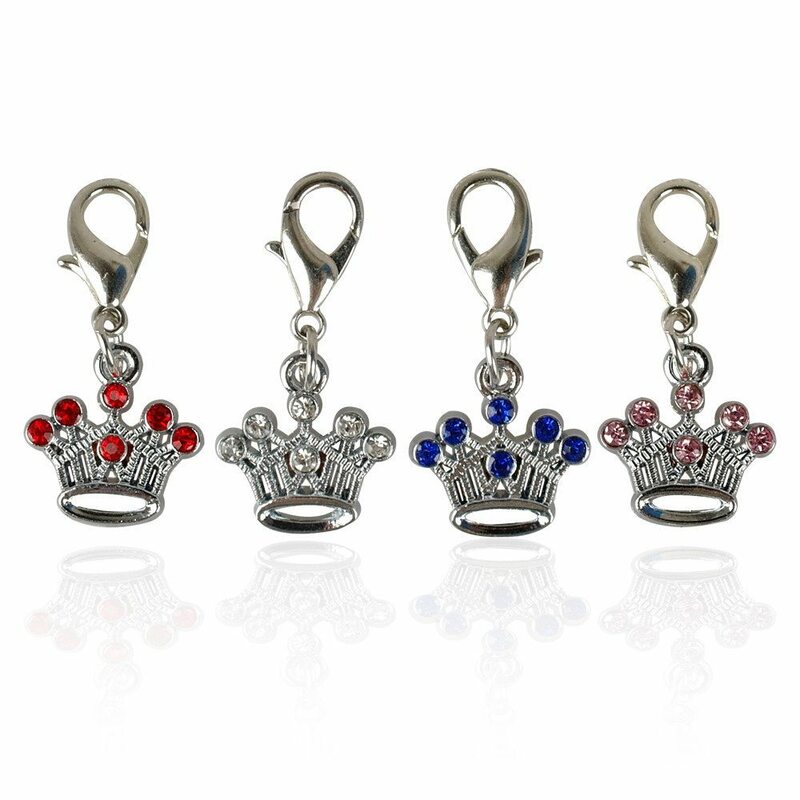 Our products are professionally designed and meticulously created to provide the highest quality possible for our customers and their pets. Our range encompasses firstly, education to establish greater understanding and deeper relationships between people and the animals in their care. 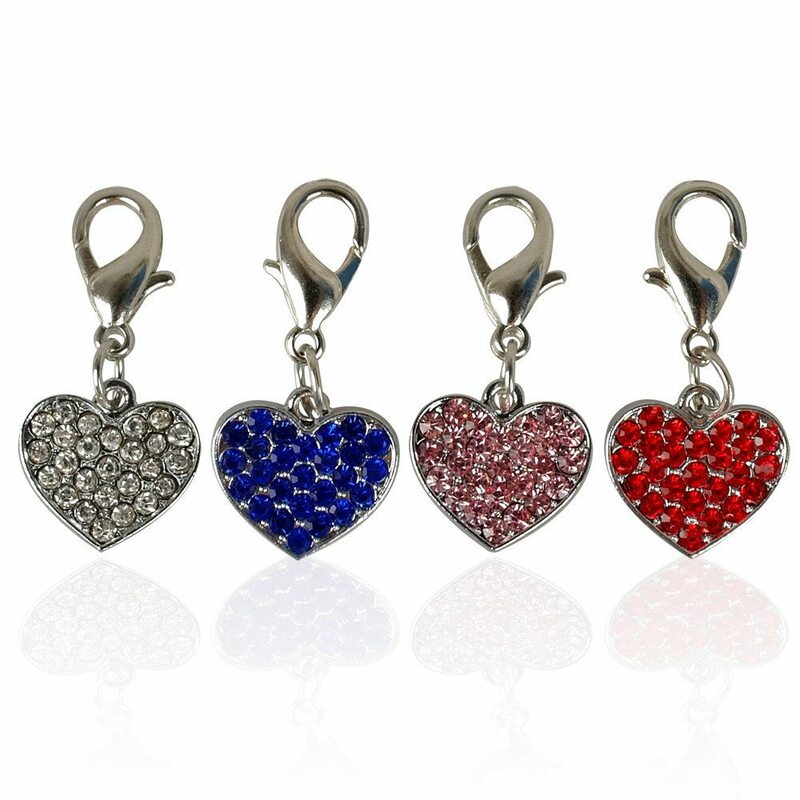 Secondly, to address the ongoing needs of the health and well-being of animals. Learn all about the silent language known as telepathy which means feeling across a distance. Telepathic communication after all, is an innate ability of all beings and boosts the understanding, joy and richness possible in relationships between human & their companion animals and in fact all species. Be prepared to take a journey of the soul self. 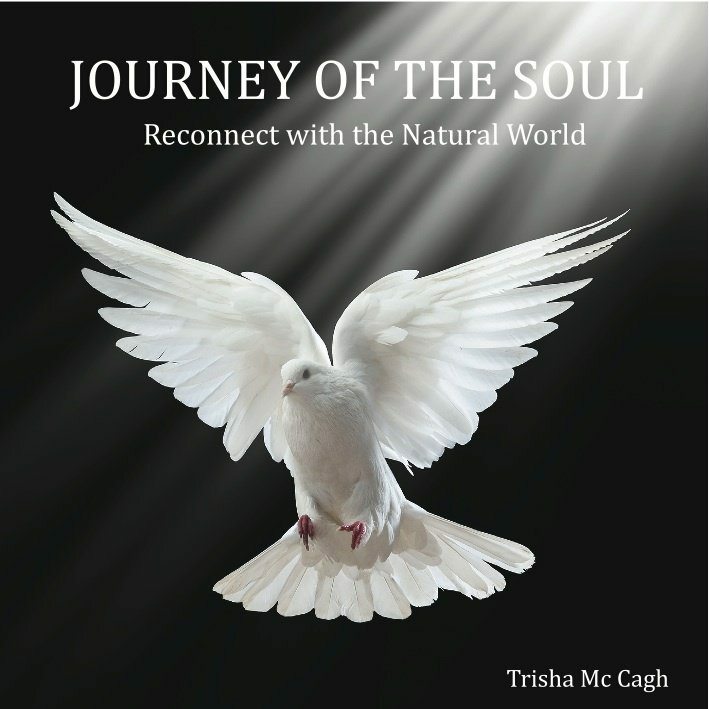 This will assist you in your connection with all in the Natural world and your communion of oneness with the universe and beyond. You will experience your own expansive potential as a physical and spiritual being, and the power you possess. 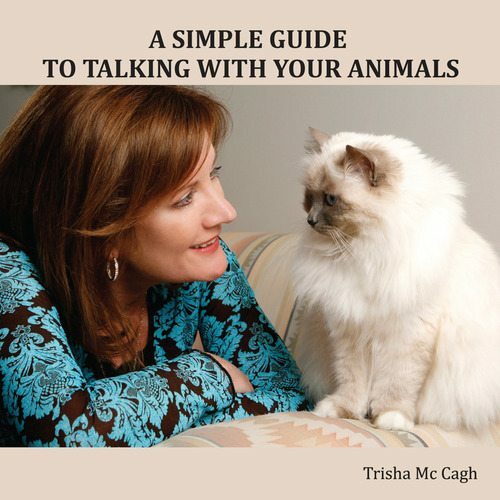 This CD and its simple exercises will help kick-start those abilities you once had and reunite you with the amazing world of Animal Communication. It’s wonderful to be able to hear the voice of your beloved animals and create deeper emotional bonds & understanding as you share your lives together. 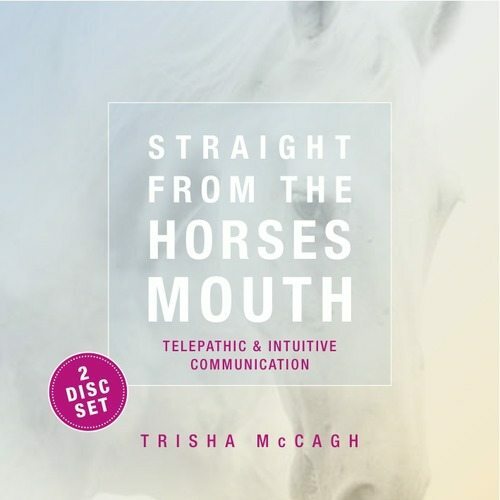 The purpose of this Cd is to connect you with your horse through the wonderful world of animal communication. Horses can communicate with us using a silent language, involving both telepathic and intuitive sensing. 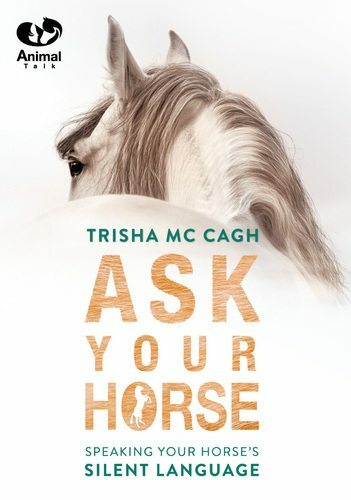 You will be able to ask your horse many questions and hear their answers. 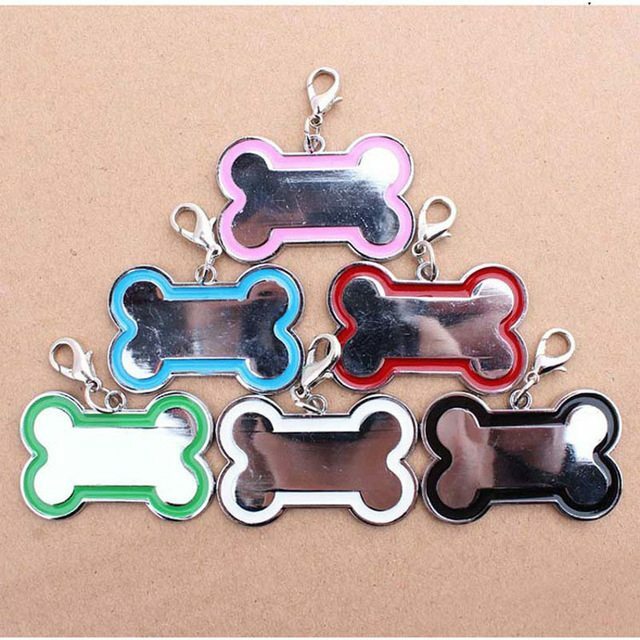 Do you ever wonder what your dog would say if he could talk? Do you ever wonder what’s on his mind when he looks up at you with those big, warm, brown eyes? That tilted head look. 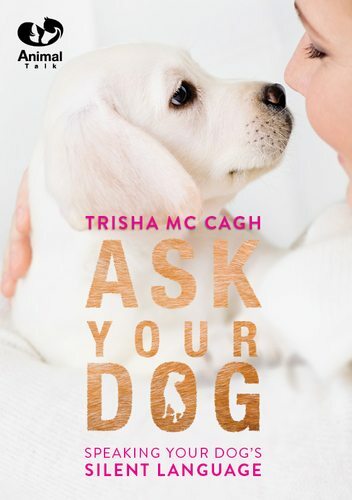 This book is an absolute must if you truly want to understand your dog and build the ultimate relationship. A wealth of knowledge, practical exercises and helpful hints. Do you ever wonder what your horse would say if they could talk? Do you ever wonder what’s on their mind when they look at you with those big, warm, brown eyes? This book is an absolute must if you truly want to understand your horse, improve performance and build the ultimate relationship. A wealth of invaluable knowledge, practical exercises and helpful hints, straight from the horse’s mouth. 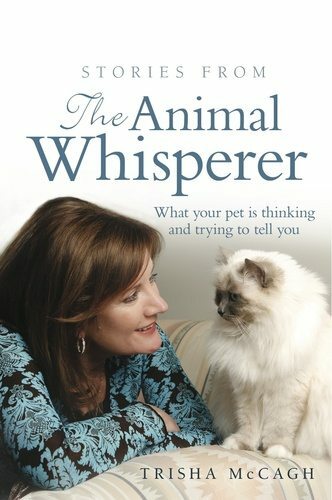 If you could talk to your dog, your cat, your horse – what would they say? 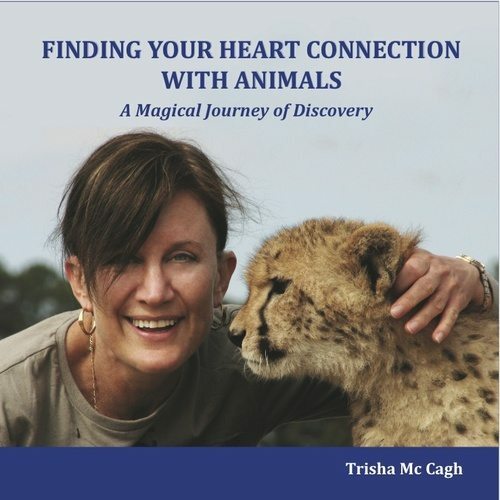 In this heart-warming book, packed with remarkable stories Trisha McCagh reveals what dogs, cats, horses and other creatures have to say about their health and happiness, their anxieties and quiet despair.Discover what animals want from us, what they love about the things we do, and what hurts them or drives them crazy. 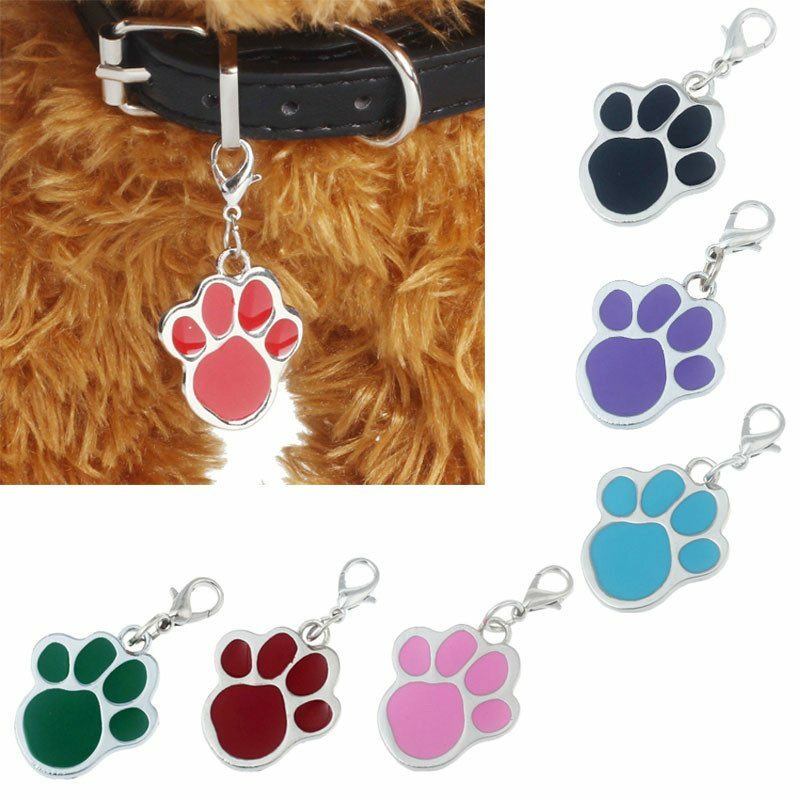 These tags are specially ionised to repel these unhealthy ions and allow your pet to live a calm, healthy and happy life. 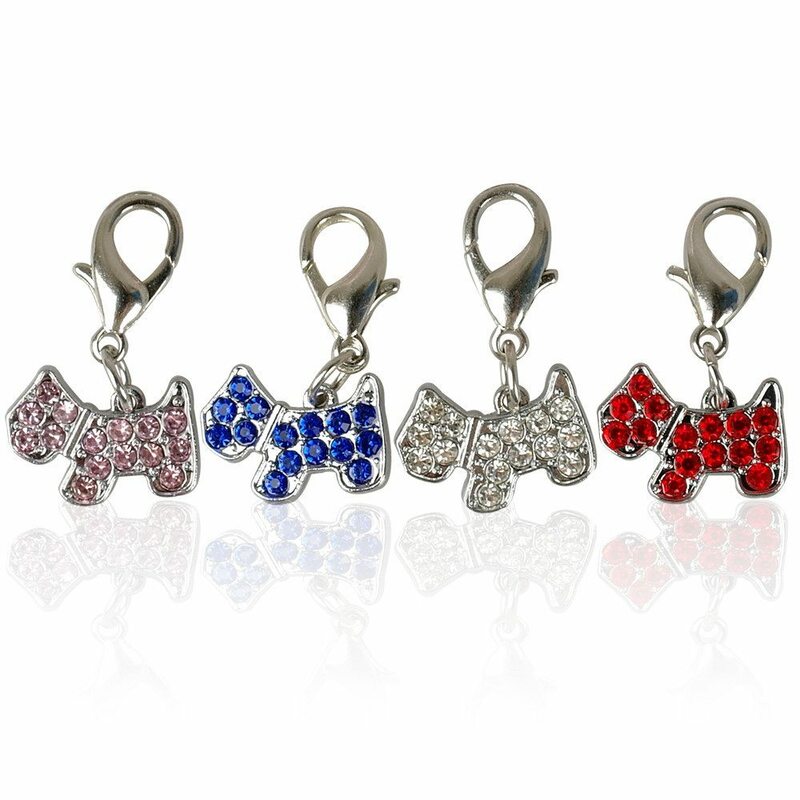 Who would not want that for their beloved furry family member? 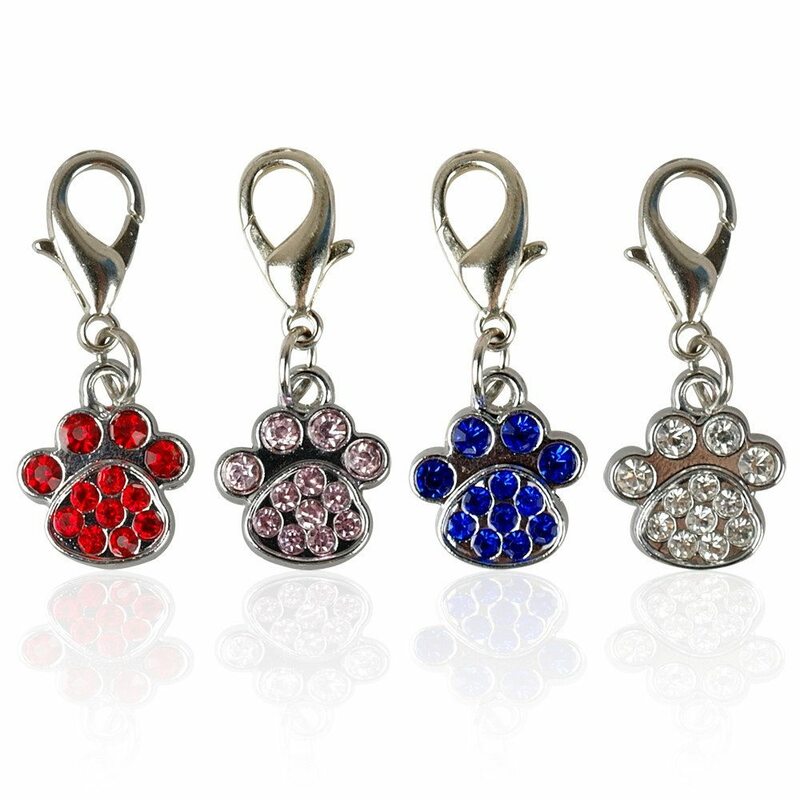 Your pet can not only look good but more importantly feel good.